Grow your brand’s online reach through Social Media platforms. and it’s time to get in on the conversation. Your brand needs to have one voice, one online personality, and engage with audiences, shape perceptions, trigger emotions and guide decisions. If you build it they will come! And if it’s interesting they will engage! Well, we wish it were as simple as that, social media is 10% tools and 90% communication. A well researched and planned content matrix which includes various stimuli and content that is meaningful will encourage a level of engagement, but there are a few techniques we use to boost the effectiveness of this. One of our objectives would be to create communities of highly passionate, loyal followers who want to know and share information about the regions and members they visit. Along with the daily management of your platforms, dedicated campaigns with specific objectives and targets assist in increasing your reach, penetrating new networks and bringing awareness to various promotions. Targeted campaigns, partnered with online advertising can ensure that the right content reaches the right audience. Not only will we package it all, but we’ll also dream it up too. We love the creative as well as the execution, and then, of course, results! What are your expectations, and where do they meet your Social Media audience? Smart Octopus will help you turn your data along with your gut feel, into a weekly or monthly plan focused on your business’ needs, while ensuring a degree of flexibility in our approach. Wait, what, I thought plans were all about structure? Yes, and no. Online is a fluid space – one where you need room in your plan to be responsive to your audience and their needs. That’s where having a hands-on, dedicated team comes into its own – we’re able to read your fan reactions, see what they are or aren’t engaging with, and adjust accordingly to ensure that your message showcased in the best possible light. 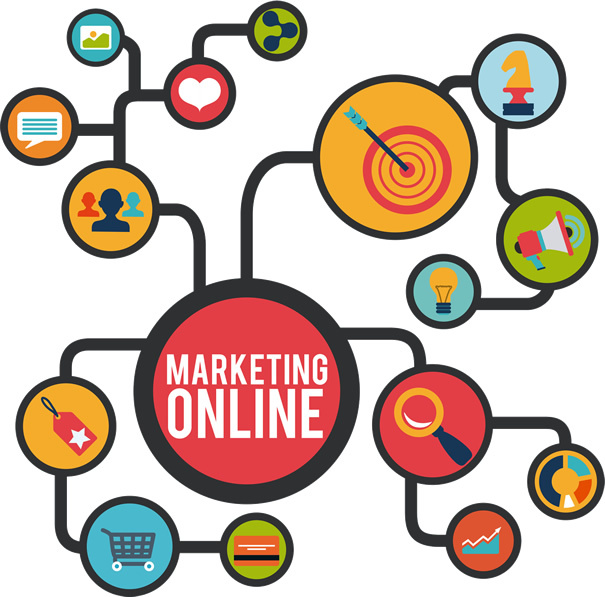 Online Strategy Plans cover Social Media Management, Email Communications and Campaigns, as well as integration with all other elements within your great marketing objectives. Targeted campaigns play a vital role in creating hype and interest around your brand. They function as awareness drivers, and can be anything from subscriber drives, seasonal promotions to simply rewarding your followers for their loyalty. Examples could include a Valentine’s Love Your Body campaign, or perhaps a product promotion. Seasonal campaigns can help to draw attention to Winter Specials, or drive reminders for Christmas bookings. Campaigns often sit on one platform, with promotion across the range – depending on its nature, objectives and the platform’s strengths. Management Plan clients can look forward to 4 annual campaigns based either seasonally, or around key events and promotions. Just Need A Once-Off Push? No problem, chat to us about your needs, we’re listening.